Biography: Elizabeth Chadwick lives in Nottingham with her husband and two sons. Her historical research is meticulous. She works with primary and secondary sources, visits the locations and for many years has been a member of Regia Anglorum, an early medieval re-enactment society with emphasis on accurately recreating the past. She tutors in the skill of writing historical and romantic fiction. 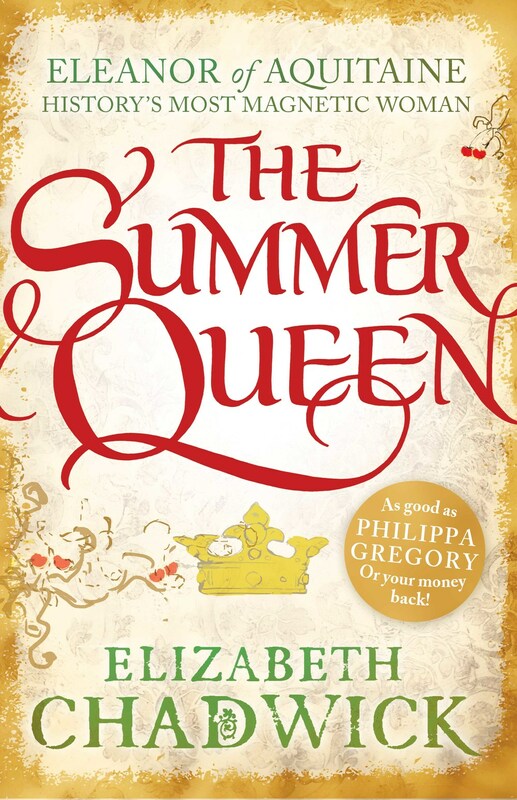 Elizabeth won a Betty Trask Award for THE WILD HUNT, her first novel, and has been shortlisted for the Romantic Novelists' Award several times, winning in 2011 for TO DEFY A KING. THE SCARLET LION was selected by Historical Novel Society founder Richard Lee as one of his 'Ten Landmark Historical Novels of the Last Decade'. Her novels are sold in 18 languages worldwide and regularly feature in the UK bestseller lists. She is now working on two new novels for Sphere. Visit Elizabeth Chadwick's website here. To save his soul William Marshal takes the perilous road to Jerusalem, but the greatest danger he faces there is losing his heart. Third in the Eleanor of Acquitaine trilogy. Eleanor will need every ounce of courage and fortitude as she crosses the Alps in winter to bring Richard his bride, and travels medieval Europe to ransom her beloved son. But even her indomitable spirit will be tested to its limits as she attempts to keep the peace between her warring sons, and find a place in the centres of power for her daughters. Second of the Eleanor of Aquitaine trilogy. Winter 1154: Eleanor, Queen of England, is biding her time. As her sons become young men, frustrated at Henry's hoarding of power, Eleanor is forced into a rebellion of devastating consequences. First of the Eleanor of Aquitaine trilogy, taking an entirely fresh approach to this Queen who was a wife to, and mother of, kings.